Presented by the Movin'On Sustainable Mobility Fund with C2 as organizing partner, Movin’On is the international summit on sustainable mobility whose objective is to move from ambition to action. 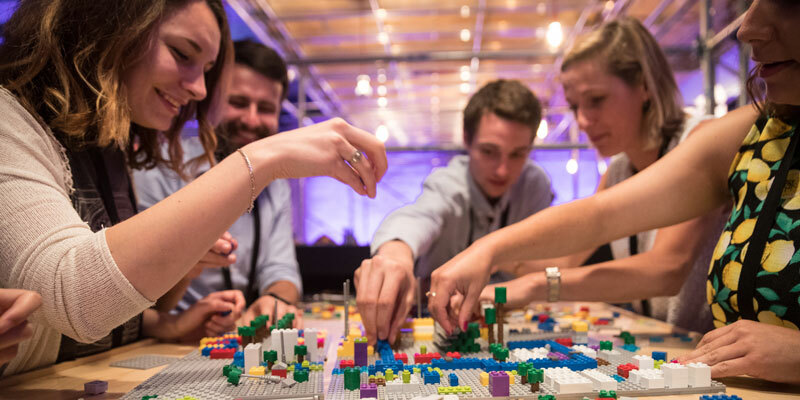 In an ecosystem of more than 5,000 leaders from academia, politics, cities and business, Movin’On Summit explores new and actionable solutions to address global challenges that will define the future of mobility. 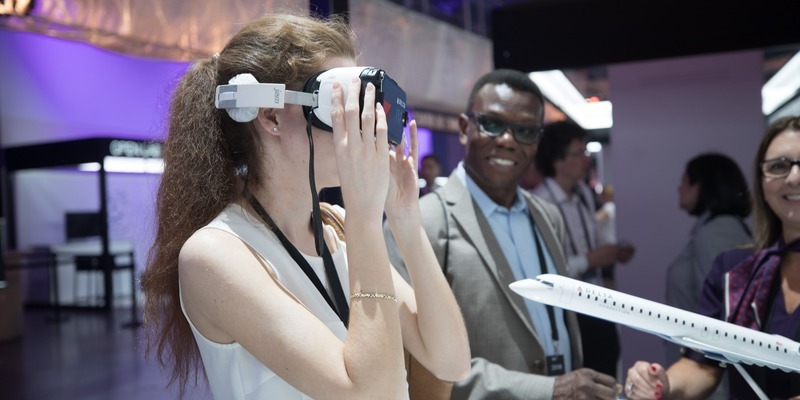 In five thematic areas, the most innovative companies in the world give rise to inventions that transform the mobility of tomorrow. As soon as they enter the venue, and at various strategic locations on-site, participants are transported into a world of surprises and immersive learning as they discover innovations in topics such as mobility services, multimodality, mass transit, energy transition and door-to-door transport. In the five thematic areas, today’s most innovative startups are immersed into a unique mobility ecosystem. 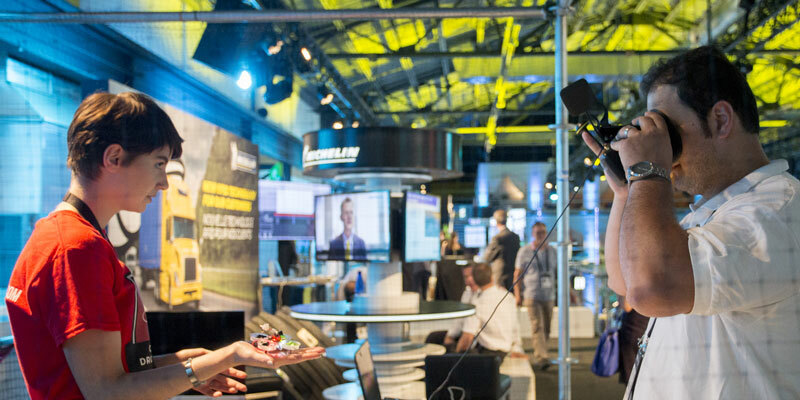 More than 40 startups, selected through the Startup Challenge, will participate in the Mobility experience. Discover the 2019 winners, coming from Europe, Africa, Asia and the Americas. It’s one thing to be inspired by a thought-provoking talk, but nothing beats putting concepts to the test yourself. 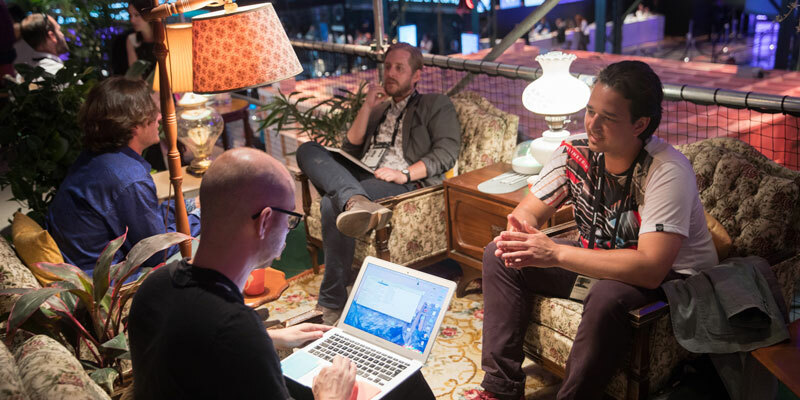 That’s why working sessions make for such an important part of the Movin’On Summit experience. In the form of a Think Tank or presentations led by renowned experts, working sessions engage participants in a collaborative activity based on their specific field of work. The Movin’On Summit conceives these atypical environments designed to throw participants off guard and create ideal conditions for new thought patterns to emerge. In these experimental ideation spaces, participants are encouraged to get out of their comfort zone to fully experience fun and thought-provoking activities. During the Movin’On Summit you get a chance to hear some of the most passionate and exciting influencers in the world. 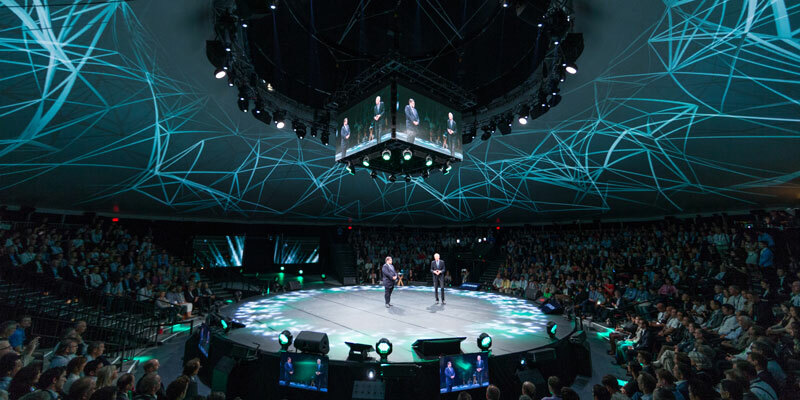 It provides the perfect setup for an annual dose of thought-provoking inspiration that will undoubtedly lead to concrete solutions for a sustainable and connected mobility. 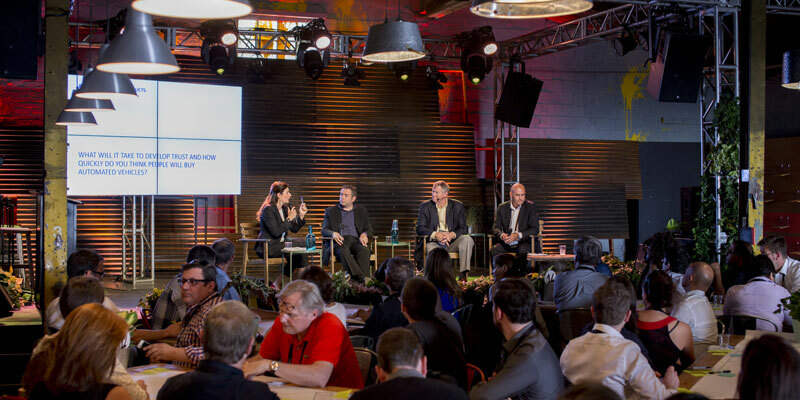 The Movin’On Summit gathers 5,000 of the most innovative people from around the world. When you’re in such good company, you could potentially learn as much from the person sitting right next to you than from the person on stage. Powered by Montréal’s e180, a braindate is a 30-minute targeted learning meeting between two or more participants organized on the basis of offer, demand, common and opposite interests or points-of-view. Every element of the event is also designed to maximize meaningful connection opportunities that appeal to all participants — from the introverted to the gregarious. The Road tests and the Micromobility track offer event participants the opportunity to discover and test prototypes of the latest vehicles and technologies. On Open Circuit, cutting-edge vehicles go into test mode as participants take them for a drive, and environmentally-minded people can try out a variety of eco friendly mobility options in the Micromobility track. 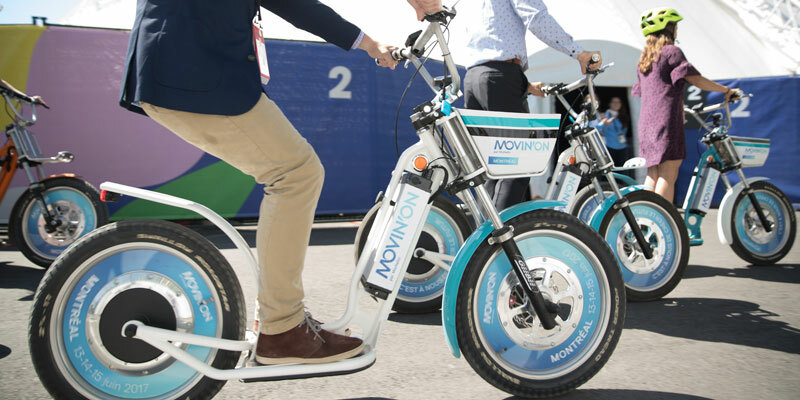 A certified eco-responsible event since 2017 (full report here) and in 2018, The Movin’On Summit is proud to be entirely carbon-neutral. In addition to carbon compensation, we implemented a number of sustainability-boosting measures to minimize the event’s environmental footprint. No single-use plastic water bottles are sold onsite; rather, water stations are made accessible to participants. 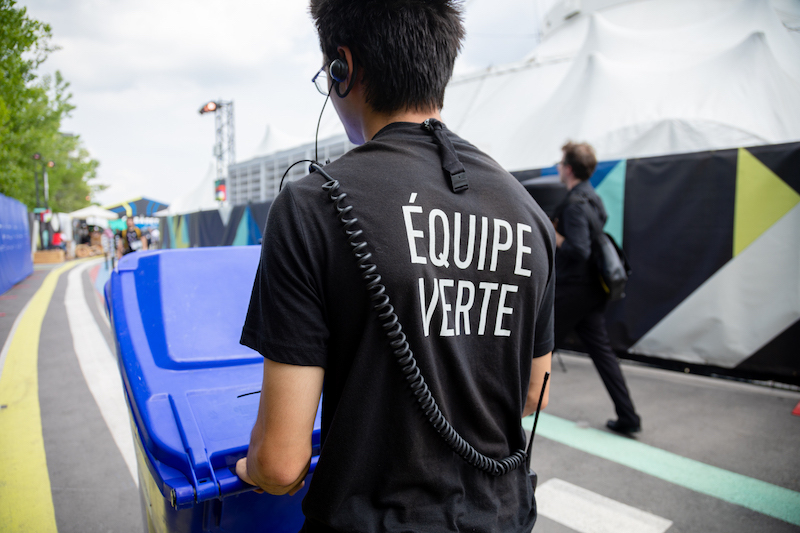 Waste sorting and composting stations are also positioned around the site, and non-reusable dishes and cutlery are either recyclable or compostable. Numerous low-emission transportation options are presented to participants. The entire site is powered by hydroelectricity in order to reduce usage of fossil fuel-powered generators. We have hit all of our 2018 targets (BNQ 9700-253/2010 level 3 maintained with a higher score than 2017, limiting final waste per participant, per day to 1.3 kg) with the exception of our reclamation rate. Partly due to the fact that we generated less total waste than in 2017, our result this year was 14% below target.